Sail Rec! 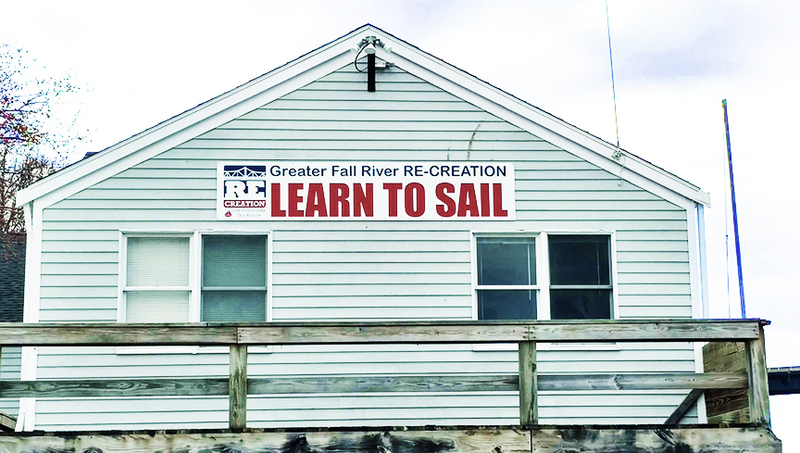 is a non-profit sailing school operated by Greater Fall River RE-CREATION in a permit arrangement with the MA Department of Conservation and Recreation (DCR). Our learn-to-sail programs are not only affordable, but accessible, customizable, educational, and most of all, FUN! Be a part of this amazing opportunity to learn how to sail! 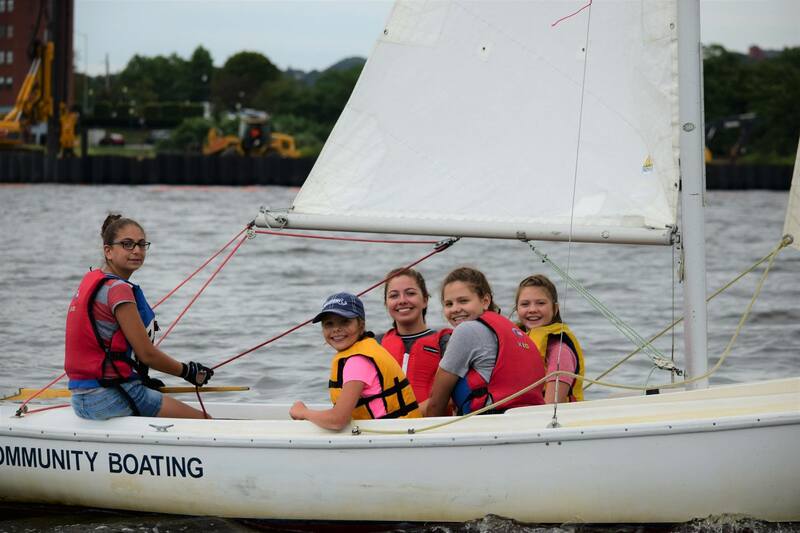 New sailors gain confidence by learning to captain their own vessel on the river, in a safe and nurturing environment! Throughout each sailor’s experience, they will cultivate social skills involving leadership and camaraderie. For more information, call the REC Boat House at 508-679-0922 ext. 148! SHANNON GRANT, SAFE & SUCCESSFUL YOUTH INITIATIVE, AND THE DEPARTMENT OF PUBLIC HEALTH. Check out our brochure below for other sailing programs!